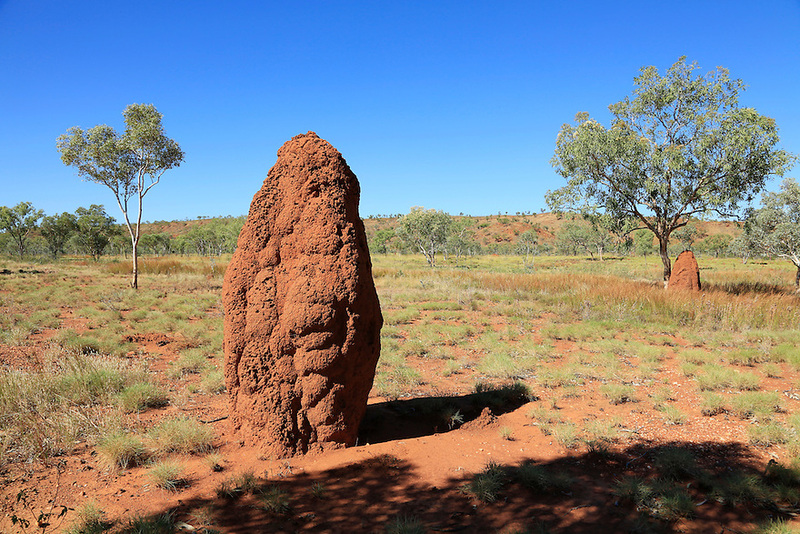 Termite Mound. The Kimberly Region. Western Australia.